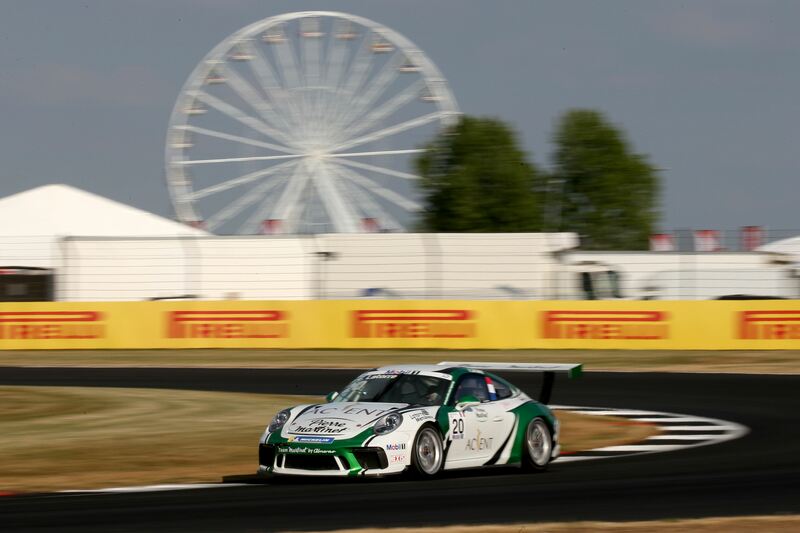 Florian Latorre continued his progress through the season, when the 4th round of the Porsche Mobil 1 Supercup was run at Silverstone. 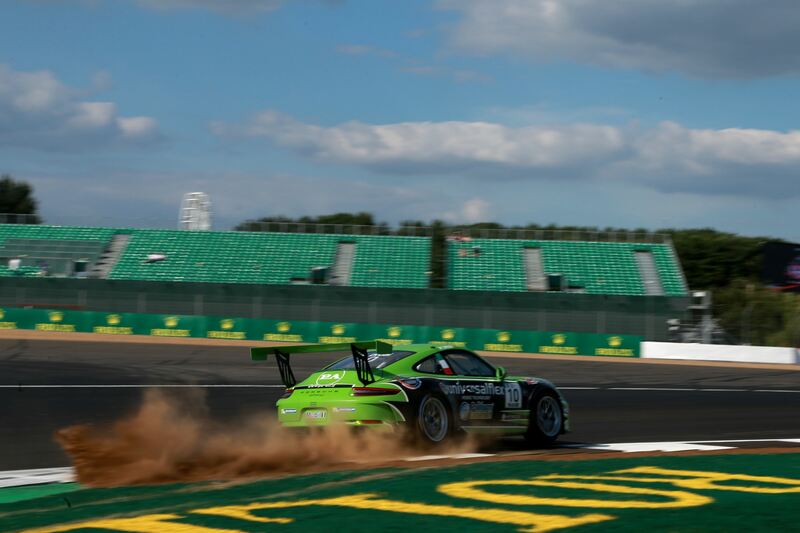 The young French driver had grabbed Pole Position for the race this Sunday, ahead of the defending Championship Michael Ammermüller and Dylan Pereira. Mattia Drudi was in fourth ahead of the local guest driver Tom Wrigley, surprising everybody with fifth fastest time, right ahead of Julien Andlauer. P3 in the Championship, Nick Yelloly started the race in P7. Jaap van Lagen once again had problems in the qualifying, and was about to start the race from P17. The Dutchman is slowly moving himself out of the top of the Championship, after having a bad weekend last time out as well. Khalid Al Wahaibi didn’t make it easier for himself, when he had been handed a 5 grid penalty for this race, after clashing with Roar Lindland in Austria. Those two drivers incidentally have birthday today, where they turn 18 and 41 respectively. When the lights went out we had 33 drivers charging towards Turn 1, and troubles were not far away. Latorre had a good getaway ahead of Ammermüller and Pereira. Yelloly won the first few spots and was already up to fifth, while Wrigley had dropped to P7. Jaap van Lagen really messed up in Turn 3, where he went off the track by himself. When he rejoined, he ran straight into the back of Mikkel Overgaard Pedersen, who didn’t have any chance. So the Dutch driver not only retired from the race himself, but also made Pedersen lose 10 positions. Drudi made it past Pereira at the end of the second lap, while Larry ten Voorde followed him past. One lap later, Yelloly also made it past Pereira. Al Faisal Al Zubair made a huge error on Lap 4 in the Maggotts/Becketts combination, and spun off the track. Later on the same lap, we saw Drudi diving past Ammermüller, making it into second. Drudi made a driving error on Lap 7, so Ammermüller made it past again. Wrigley continued to drop back, and was going towards the back of top 10. There was a contact between Andlauer and Pereira, which damaged Pereira’s car, so the driver from Luxembourg spun in the next corner. At the same time, unrelated, Christof Langer spun off a Copse Corner, which sent out the Safety car, to get both cars removed. Andlauer retired due to damage to his car too, only a few turns later. The race was restarted after two laps of slower driving. It went smoothly up front, while Al Faisal Al Zubair and Gianmarco Quaresmini made a contact with each other. Both drivers were able to get going again, so another SC period was avoided. Ammermüller was right under the rear wing of Latorre, trying to make moves both inside and outside. But nobody was able to beat Florian Latorre in the race. He won the race ahead of Michael Ammermüller and Mattia Drudi. Larry ten Voorde made it home in fourth ahead of the best local driver, Nick Yelloly. 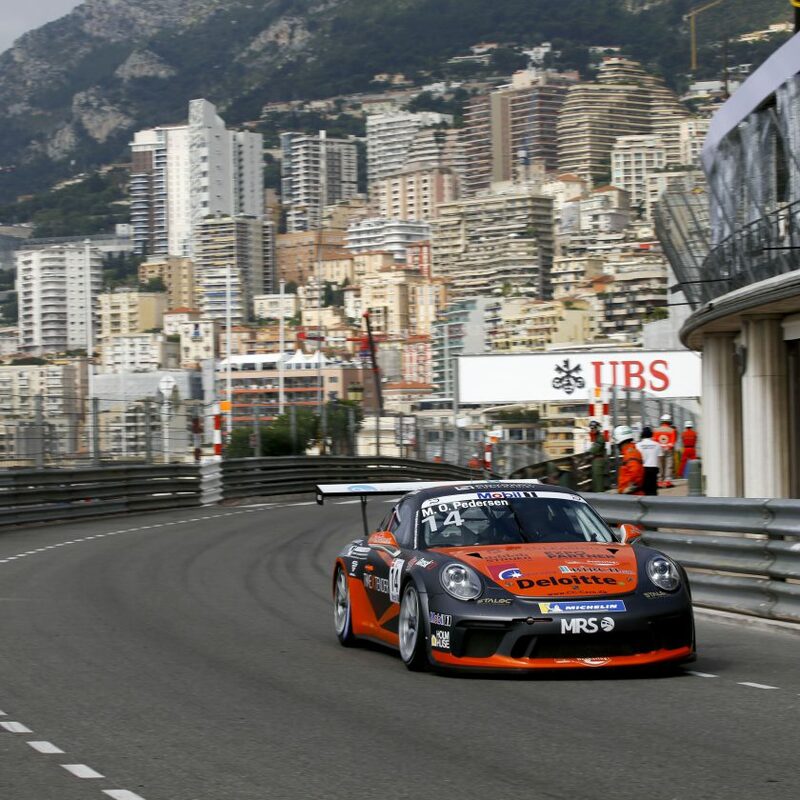 Mikkel Overgaard Pedersen fought a damaged Porsche car across the line in 16th, after making more overtakings than you can count on both hands. 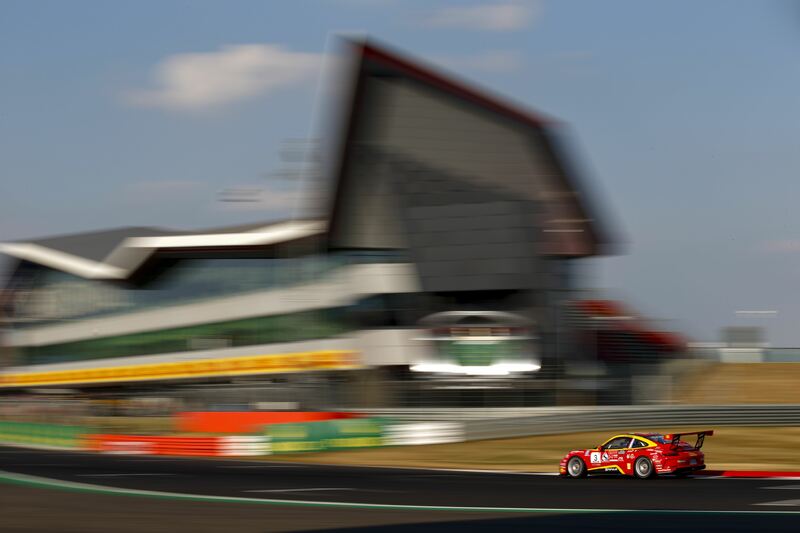 Michael Ammermüller extended the lead of the Championship ahead of Nick Yelloly, while Dylan Pereira still sits third, but a lot of points after Ammermüller and Yelloly. The drivers have two weeks break now, before they will be back in action at the Formula 1 round at Hockenheim on 22 July.